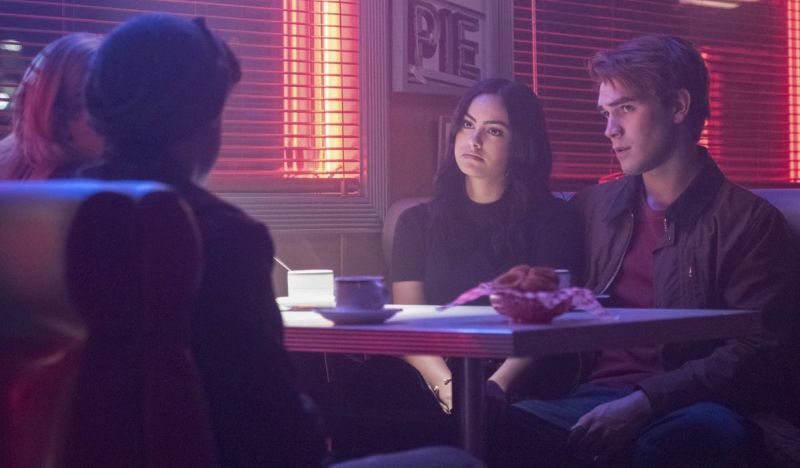 Riverdale -- "Chapter Twenty-Seven: The Hills Have Eyes" -- Image Number: RVD214a_0291.jpg -- Pictured (L-R): Camila Mendes as Veronica and KJ Apa as Archie -- Photo: Dean Buscher/The CW -- ÃÂ© 2018 The CW Network, LLC. All rights reserved. 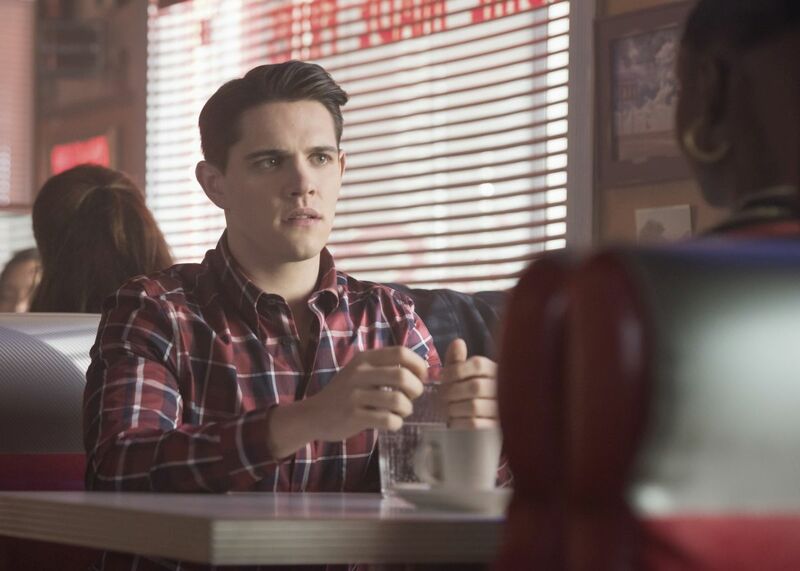 Though still on a brief hiatus, The CW has released the first batch of photos for the next two episodes of Riverdale! Check them out in the gallery below. David Katzenberg directed the episode, which was written by Ross Maxwell.